Sreekrishna Cheruvu submitted reimbursement claims for counseling sessions for individual patients though he actually conducted group sessions. 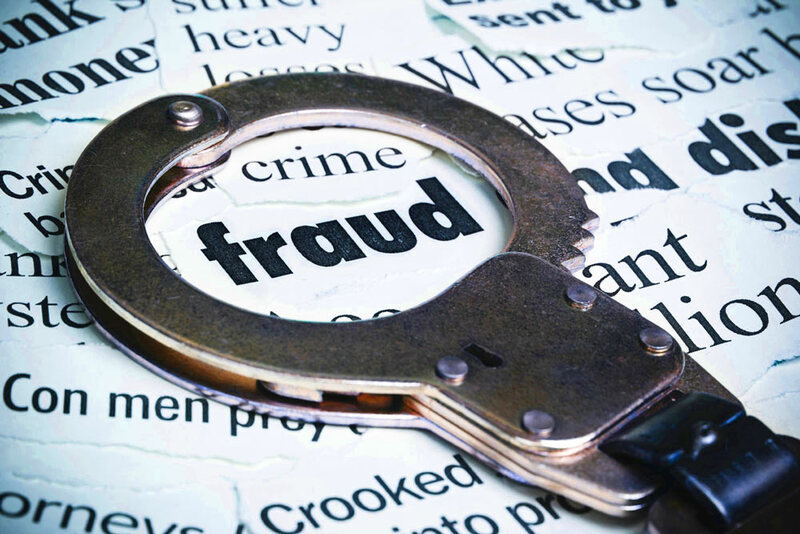 An Indian American doctor has pleaded guilty to health care fraud after he submitted false and fraudulent claims to private insurance companies seeking reimbursement for services that were not offered. According to the Justice Department, Sreekrishna Cheruvu, 61, allegedly submitted reimbursement claims for counseling sessions for individual patients suffering from opioid addiction while he actually conducted group sessions. The department said, in one such instance, the doctor even submitted reimbursement claims for counseling sessions while he was out of the country. A patient of Cheruvu, who is the plaintiff of the case, had earlier alleged that each counseling session was attended by 8 to 15 patients but was billed for individual counseling session. The police conducted a search in the Williamsville office of Cheruvu in 2013 and confiscated records that revealed he tried defrauding insurance companies by submitting false claims. The doctor was a practicing physician in Amherst, NY, and submitted claims to Independent Health (IHA), Univera, and Blue Cross and Blue Shield of Western New York (HealthNow) for medical services he purportedly rendered. Cheruvu was also a participating provider with HealthNow. According to the submission of IHA, Univera, and HealthNow, they have suffered financial loss worth $196,615 as a result of false claims submitted by the doctor. As part of his plea, Cheruvu agreed to pay restitution in the amount of up to $550,000. The plea is the result of an investigation by the Federal Bureau of Investigation, under the direction of Special Agent-in-Charge Gary Loeffert. “Perpetuating fraud on the healthcare industry drives up the cost for everyone, including taxpayers who fund government health care programs and all who contribute directly to their own health care costs,” said US Attorney Hochul had earlier said during the time of the arrest. Sentencing is scheduled for September 5, 2018, at 2:00 p.m.